It can be hard being a makeup fanatic. People judge us by how little we wear or how much we wear, for our ever growing collections, for the amount of money we spend on makeup and most importantly of all we are judged purely because of our love of makeup. If it's not a judgemental "your money could be put to better use" it is a "why do you wear so much makeup?" followed by a judgemental eye roll. Why are people so judgemental over what others do or don't spend their money on? I mean I would totally understand your judgement if I was out there spending my money on crack, but £40 for a makeup palette... is that any of your business? On top of that we have the judgement of how much or how little makeup we actually wear, again, who's business is it, but mine if I want to go Ru Paul's Drag Race for a night out? 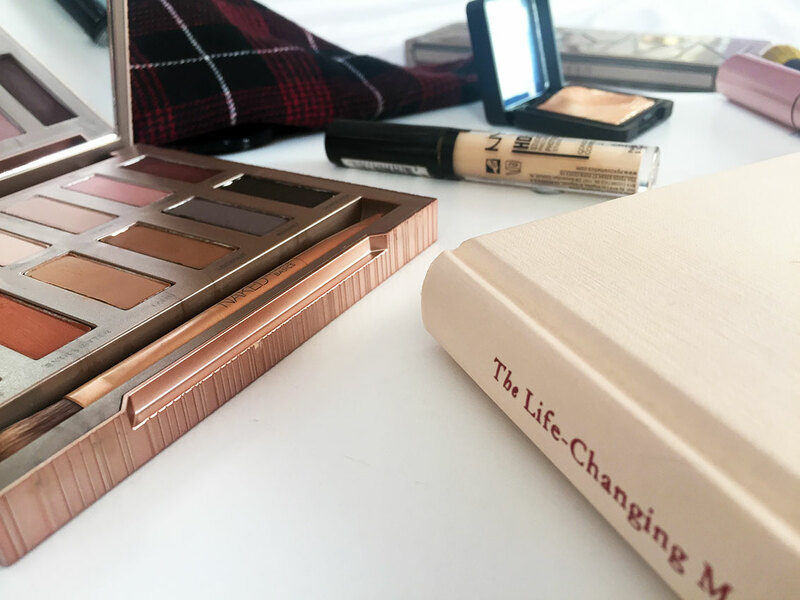 Digging further into the hole that is judgement we find the other makeup fanatics who judge us for what makeup we are buying, how we are using it and what products we are applying it with. This one I totally get, sometimes people just do not know how to apply makeup and our inner makeup heart is beating overtime as we whisper to ourselves that "no you cannot get out your brushes and blend that girl's eyeshadow!" However, whether I buy high-end or high street or even pound world makeup isn't any business of yours. 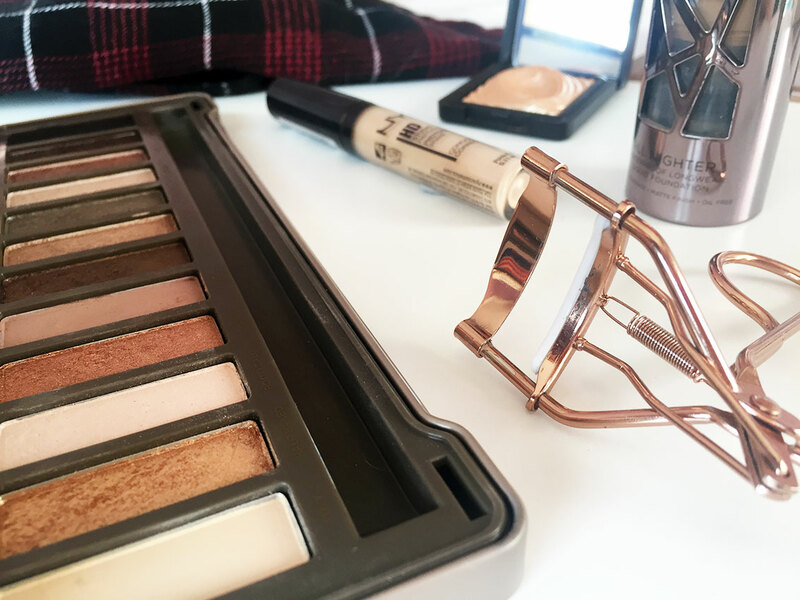 I love high-end products and brands, but some drug store brands have products that work better for me and I understand that so while I love a Bare Minerals foundation, you may prefer Max Factor and that is totally fine because we are all different. I personally love makeup, not because I am unhappy with how I look, in fact, I don't think I look all that different with makeup unless I have done a very dramatic look. 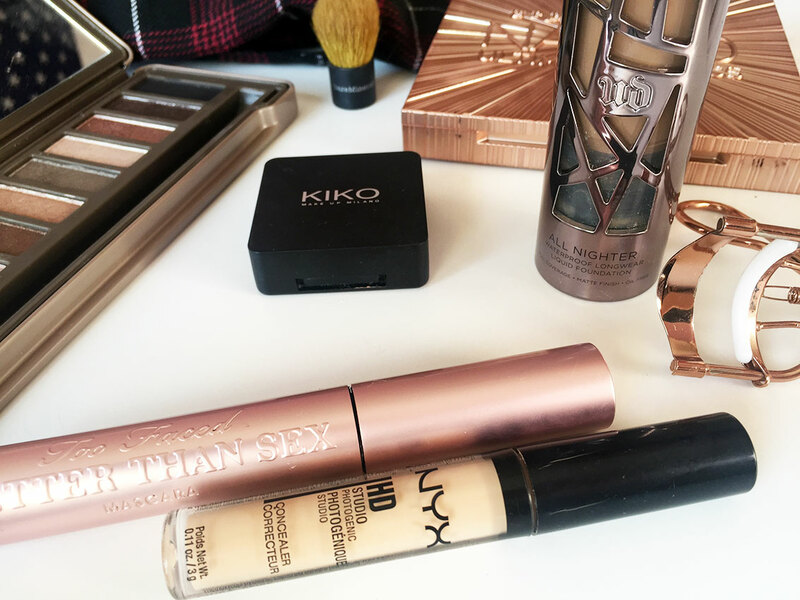 I love makeup because it is fun, I love trying new products out, I love playing with eyeshadow and creating fun, unique looks. Most importantly of all makeup gives me confidence, I reiterate that no, I don't think I am hideous without makeup, it gives me confidence because when I apply my makeup on the morning where I have barely slept, I feel like I am ready for the day, fresh faced and bushy tailed. When I apply a gorgeous new highlight that makes me look like a glazed donut I feel like I can take on the world. A lot of people, men and women find love of makeup complex, they can't quite understand why we want to spend £40 on an eyeshadow palette or how it is easy for us to spend £200 on Beauty Bay, so instead of trying to understand they instead make us feel bad about it. Telling me I am wasting my money is actually wasting your time, because I am spending my money on something I enjoy and yes having golden eyelids and a glazed nose doesn't change who I am, but it allows me to feel more confident in who I am and for many it allows them to walk around with their head held high. I can wipe my makeup off at the end of the day and smile because I am happy with my decision, I am happy with myself and I am proud of my £20 setting spray for keeping my makeup fresh all day, other days I am happy to have a quick moisturise before bed and I smile to myself because I don't have to spend 45 minutes cleansing off a face of makeup because I wore none that day. If you are someone who makes others feel small because they wear a lot of makeup or because they prefer drug store makeup then you are the problem. Worst of all the judgemental people are those that assume because I enjoy makeup, I enjoy making an effort with my appearance and I blog about beauty that I am dumb and materialistic. If Elle Woods didn't teach you enough about not judging someone by their love for fashion and beauty then I can't help you. Just because I turn up to uni with eyeliner on doesn't mean I didn't study just as hard or even harder than you the night before, it just means I probably woke up earlier than you this morning. You may be reading this post thinking "but does it matter?" and no it doesn't matter you are absolutely right. Makeup is a minuscule thing in the big bad world, so stop making people feel bad about wearing it or not wearing it. In this world how much makeup you wear or how much you paid for your Becca highlight is such a tiny, insignificant detail, so stop wasting your time judging people for their makeup choices. We all judge, it's human instinct to take our first impression of someone and assume we are correct, it is human instinct to bash on people and complain about one another but this year I want to be less judgemental. I want to stop looking at people for their faults or what I personally see as a fault. I'm not a very judgemental person, sarcastic - yes, judgemental - no, but just like everyone else I have that part of me that just can't help myself, but to inwardly sigh when I disagree with someone else's actions. I guess what I am trying to say is that I will stop judging you for your love of McDonalds or your "night out" Snapchat stories, but I would also love it if I myself and my fellow beauty bloggers were not judged for our interests. I wrote a somewhat similar post to this one last year, in 2016, isn't it strange now that we can refer to that monstrosity as 'last year'? Anyway, I wrote a post called 'I am not Dumb' and if you liked this one you should check it out, just click here. What is something you wish people were less judgemental over? Name one thing you love about yourself in the comments.